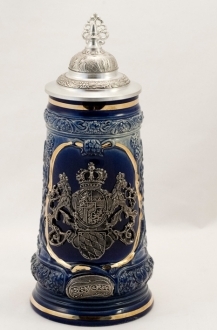 Stoneware, handpainted raised relief decoration with rose gold leaf accents. 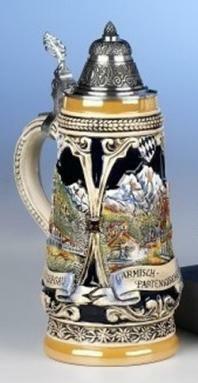 This three paneled, tapered stein features some of Munich's most popular attractions. 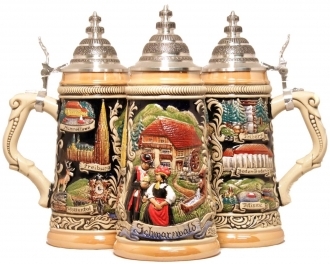 To the left we have a close up of the Glockenspiel scene; in the middle is a view of Marianplatz featuring the Neues Rathaus (New Town Hall); and to the right is Hofbräuhaus, the most famous beer hall in the world. 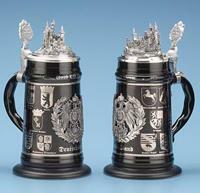 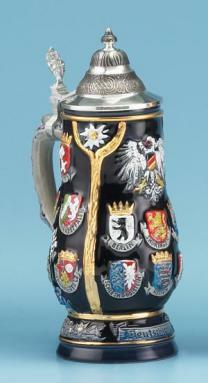 The base of the stein is bordered by a parade of beer wagons and an ornate conical pewter lid completes the stein. 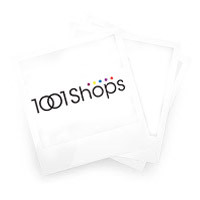 Limited edition of 10,000 pieces.